It’s here! Alive After Five returns to Old Town Bandon tonight from 5 to 7:30. 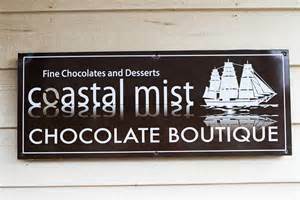 A must stop will be Coastal Mist which will be offering tastes of their decadent Belgian chocolate mint brownie. A wine walk is one of the highlights of Alive After Five. 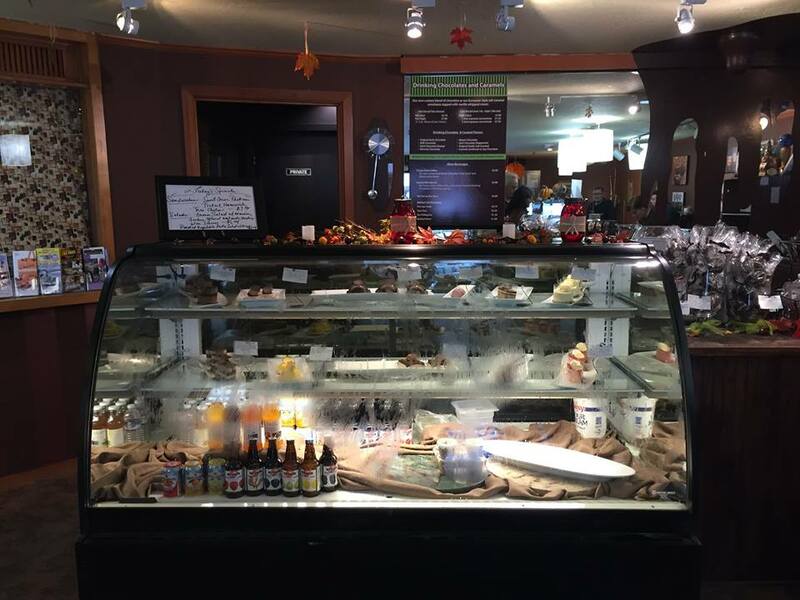 To participate in the wine walk, commemorative glasses and walking maps will be on sale for $10 and will be available at Brewed Awakenings and at Edgewaters when the event starts at 5 PM. Great Post Harv, stoked. Thanks for sharing the photos!